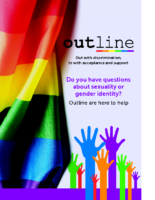 Printed copies of our literature are available on request through our Helpline. 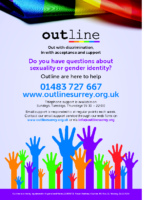 Outline widely distribute our materials to public information sources across Surrey. 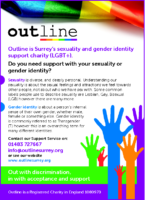 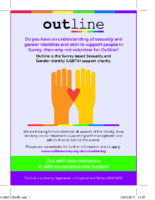 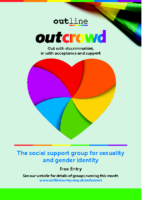 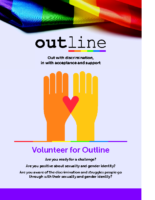 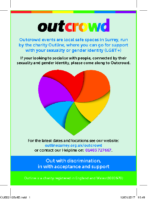 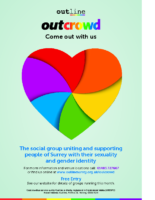 For useful and supportive information about sexuality and gender identity please see the Support Information section of our website (https://outlinesurrey.org.uk/contact-helpline/helpline-resources/).